For someone who was not formally trained in music, Hector Berlioz has had an enormous influence on its development and some of his pieces seem revolutionary in comparison with other composers of the period. Perhaps it was this unusual musical training which gave him the freedom to express himself in an eccentric way, and his romantic nature gave him plenty of inner turnmoil to express. As a boy in the Grenoble region, he learned to play the flute and the guitar, but despite his interest in music his father insisted that he study Medicine in Paris. 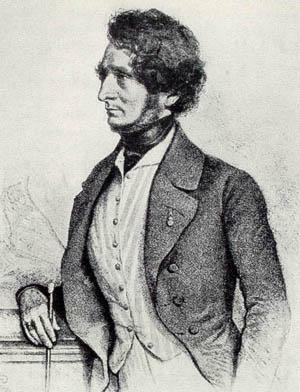 Although Medicine was not to prove his forte, in Paris the young Berlioz had access to a range of musical activities and resources. He went to the Paris Opera and discovered the library of the Paris Conservatory, where he studied books on musical topics such as Harmony even though he was not enrolled as a formal student. He came across the music of Beethoven and he studied the scores of Gluck's operas after being impressed with their staging at the opera house. He started taking music lessons and with some encouragement from his tutors he finally gave up his medical studies (and his father's financial support) to attend the Conservatory as a composition student in 1826 at the age of 23. Thereafter his development seemed to be meteoric and only 4 years later in 1830 he composed his Symphonie Fantastique, a work which shook the musical world of the time. This was only 6 years after the publication of Beethoven's 9th Symphony and 3 years after Beethoven's death, yet the Symphonie Fantastique seems years ahead of its time in comparison. That same year Berlioz also won the Prix de Rome after several unsuccessful attempts and, as required by the prize, he left for Italy in 1831 for 2 years of further study. He stayed in Rome but visited other cities and regions and the country was later to influence his "Harold in Italy", a work for viola and orchestra commissioned by Paganini. At first Paganini seemed luke-warm about the work and it was premiered without the great violinist, but Paganini later played the work and gave Berlioz the sum of 20,000 francs. The composer used this to pay off his debts and fund his subsequent career, though he was still to subsidise the income from his compositions with other jobs as a music critic and as deputy librarian (and later head librarian) at the same Paris Conservatory where he had previously studied. 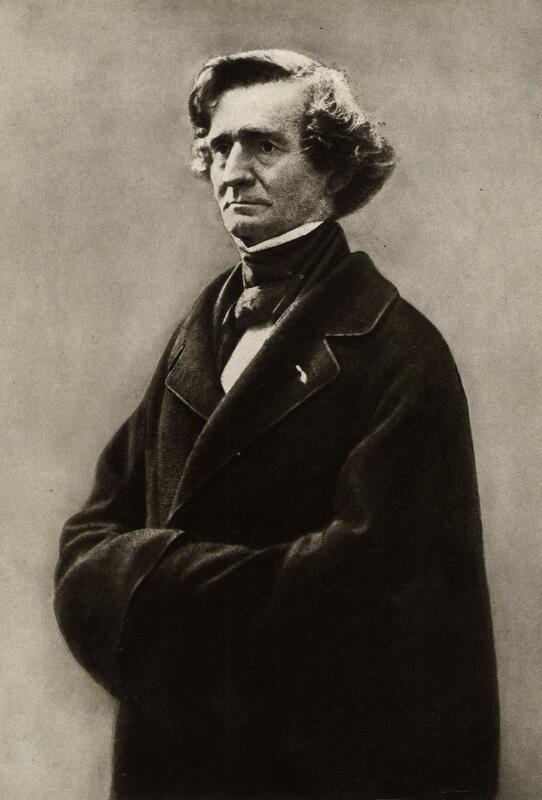 Berlioz found his career as a composer stagnating to some extent in France, and he embarked on concert tours as a conductor visiting many countries in Europe and Russia. Since he did not play the piano Berlioz was denied one of the sources of income which other composers relied on, but his conducting tours helped to bring him a reasonable income. One of his conducting tours included a Festival of his music at Weimar organised by Liszt. Indeed Berlioz seemed to find greater favour with Austrian and German composers than with those in his native France. He also wrote two influential books, one on conducting and one on orchestration, as well as his own memoirs whose publication shortly after his death gave an insight into what drove the composer. Berlioz died in 1869 in Paris. Though his career may not have totally fulfilled its earlier promise, he nevertheless had influenced many composers of the Romantic period (e.g. Liszt and Wagner) with his fresh ideas, his approach to orchestration and his skills as a conductor. 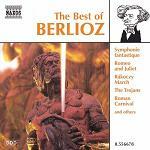 Berlioz was a true Romantic and frequently chose topics for his musical works which meant something to him personally and in some cases he identified with the characters or circumstances portrayed by the works. He was passionate about many things, and drew inspiration from works of literature and the theatre. He wrote "The Trojans" (Les Troyens) based on Virgil's Aeneid, "The Damnation of Faust" (an operatic work) based on the story of Faust who forms a pact with the devil, and a number of pieces inspired by Shakespeare's plays (Romeo & Juliet, Much Ado About Nothing, King Lear & Hamlet). He had some famously stormy love relationships and Berlioz also used music to work out his love life, pouring his emotional thoughts and fantasies into his creations. The Symphonie Fantastique (subtitled "Episodes in the Life of an Artist") is an autobiographical account of his obsessive thoughts for the actress Harriet Smithson who Berlioz had seen playing the part of Ophelia in Shakespeare's "Hamlet" (he was later to compose a work based on the fictional character). His overpowering love for the actress is mirrorred in the Symphony by a theme which occurs in all the movements (a new musical device called an "idée fixe"), and his imagination gets more and more extreme as the Symphony progresses with the 5 movements as follows: "Reveries - Passions", "A Ball", "Scene in the Fields", "March to the Scaffold" and "Dreams of a Witches' Sabbath". In the 5th movement Berlioz also makes significant use of a Gregorian chant known as the Dies Irae (or Day of Wrath). Later Berlioz and Smithson married but the marriage broke down. Many of his other relationships appeared to be equally tempestuous, and as a boy Berlioz was prone to having intense crushes on women he admired. As a young man in Italy, when one of the subjects of an obsessive attraction was rumoured to be having an affair, he plotted to return to France and murder the lovers. Berlioz finally recognised the folly of his plot and decided to stay in Italy. 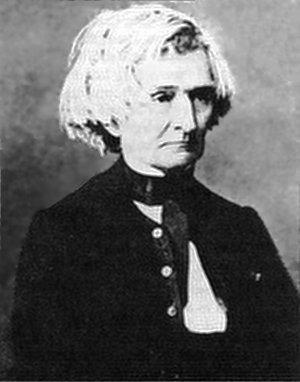 After his first marriage had collapsed, Berlioz was later to marry a former mistress Marie Recio. 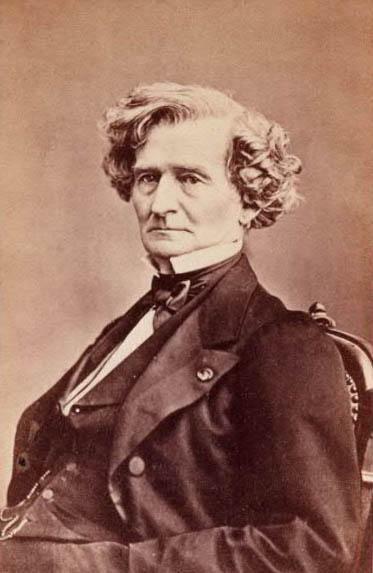 Berlioz wrote 4 major orchestral works which should be categorised as Symphonies, even though they aren't numbered like those of other composers. In part this is because they are not abstract works but dramatic programmatic works (telling a tangible story). Berlioz therefore set a precedent for later programmatic composers such as Richard Strauss. 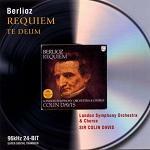 Sir Colin Davis seems to be a great proponent of Berlioz's music and there are many such recordings by the conductor with some of these being live recordings.